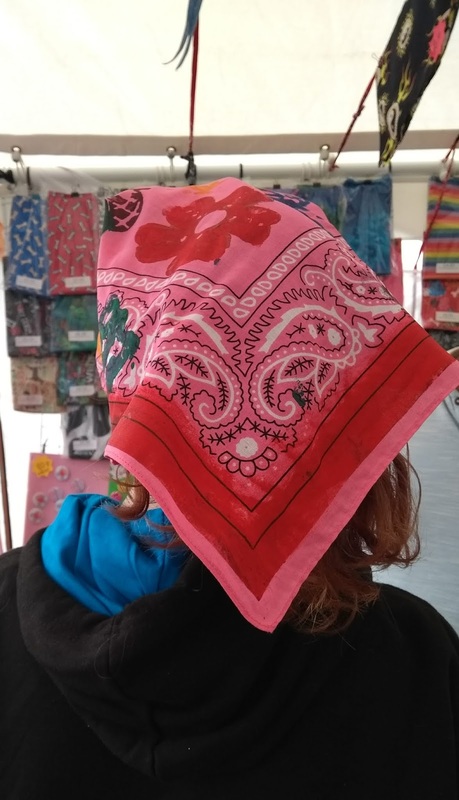 Design and print your own unique bandana headscarf. In between festivals I took a day out and headed to Notting Hill Carnival starting for small beginnings just a few horse and carts use to grace the streets. 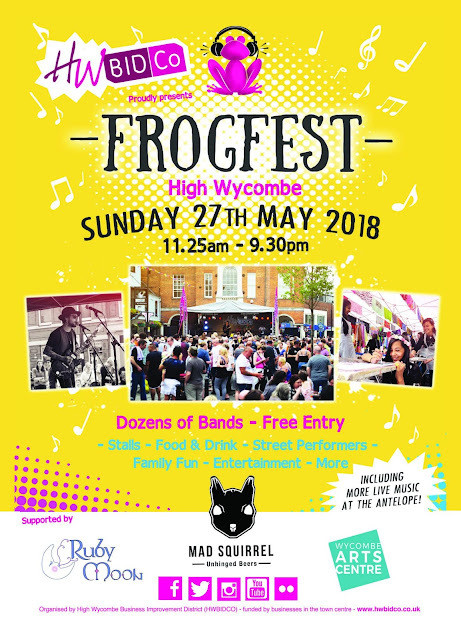 The Caribbean community needed to embrace their diversity, share the sunshine, create positivity have fun and join together to an area dogged with misunderstanding 50 years ago. The Sunday was a great success. 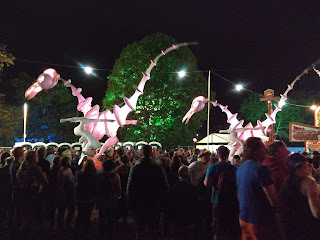 The last time I visited, I hadn't managed to get very far, the awe of the floats kept me fixed to one place soaking up the colour, music, and excitement. But this year I went for a long dance though the crowds celebrating in the sunshine along with little passing drops of rain. This year was the 50th Anniversary, I felt so blessed for being able to attend. 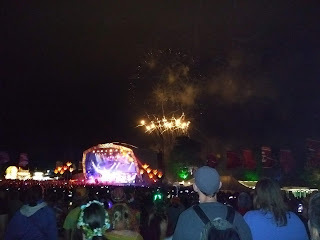 Right on form, the music was jovious as always and upbeat keeping myself and all excited and dancing to every tune. This event has no sponsor this year, but hay ho, do they really need one ? If every person who attended gave a little back for the days event, this would make a lot of difference. When the numbers are counted the amount of people attending is phenomenal. A prominent donations button and a regular reminder, that without the hard work from all, there wouldn't be such a great experience. I salute the organisers and all folk for bring us the biggest street party in Europe. A beautiful entrance to the festival with lots of wonder and inspiration. The trip was good with no hold ups this helped a lot with putting up the workshop. The artists were awesome with a great variety on more than one stage. You could walk from one end of the site to another and find different genres of musical acts. This band caught the imagination so we stopped to listen half way through the set, the power went off, still the band kept us all entertained with a drum solo and mushroom light show, killing time. Then the power resumed. We stayed until the very end of the set, happy nights. After a spell in workshop it's great to be able to take your ideas home or even wear what you've created. So grateful for all of you visiting and making Bandana workshop so special. Click here to see the gallery. 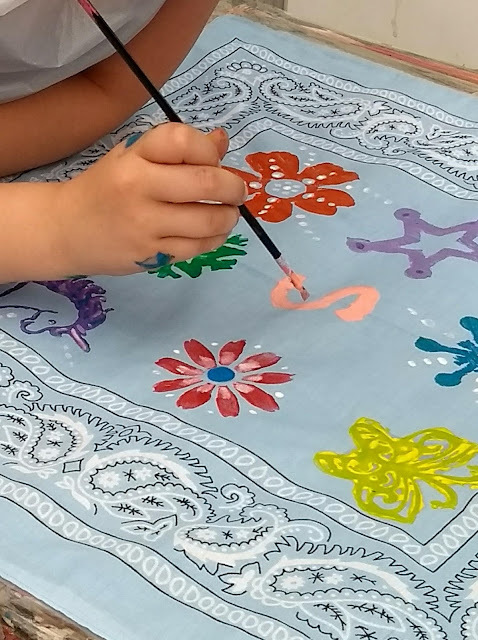 A free spirit roaming around the UK with my tent, workshop and bandanas having fun.Come and join me to design and print your own bandana in my bandana printing Workshop.